The new factory-supported Vauxhall British Touring Car Championship team has signed its first driver, Renault UK Clio Cup racer Senna Proctor. Proctor, who was runner-up in the Ginetta Junior Championship in 2015 and eighth in the French hatchbacks last year, will handle one of the new two-litre turbocharged Astras. 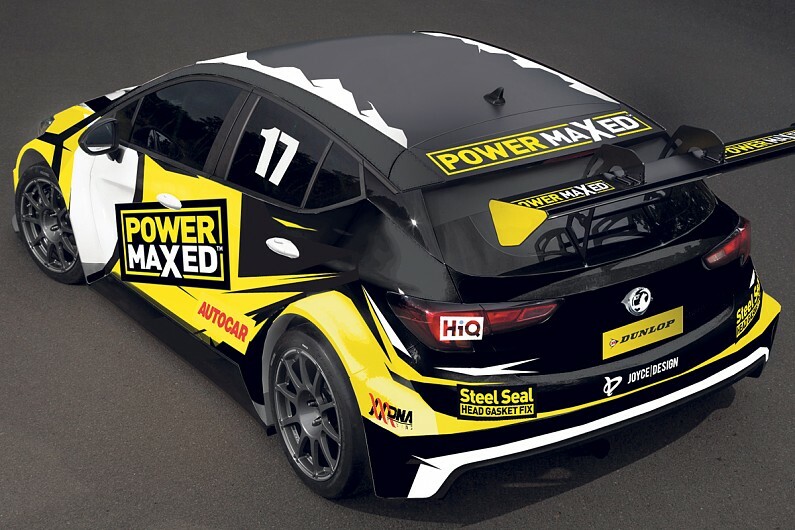 The rookie's Power Maxed Racing team-mate has yet to be confirmed. "The realisation that I will be lining up on the BTCC grid has not sunk in yet, let alone that I will be racing for a manufacturer," the 18-year-old said. "For that manufacturer to be Vauxhall is almost too good to be true. "This move has probably come a year earlier than planned, but when you are offered an opportunity like this then of course you don't turn it down." Team principal Adam Weaver said he was thrilled with the link up: "I'm so excited to have Senna onboard. "It's fantastic to once again be supporting young talent, as we did with Josh Cook in 2015. "I think Senna will cope with the added pressure this drive brings as he seems to have a very old head on young shoulders. "In Senna, we have signed a driver who we can build a long-term relationship with and turn into a future champion."